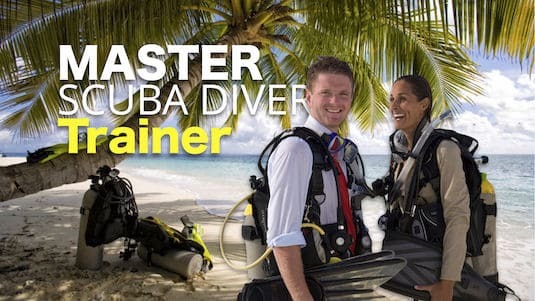 If you want to train you diver students to the highest purely recreational dive level in the PADI system of diver education, you will want to be a PADI Master Scuba Diver Trainer. 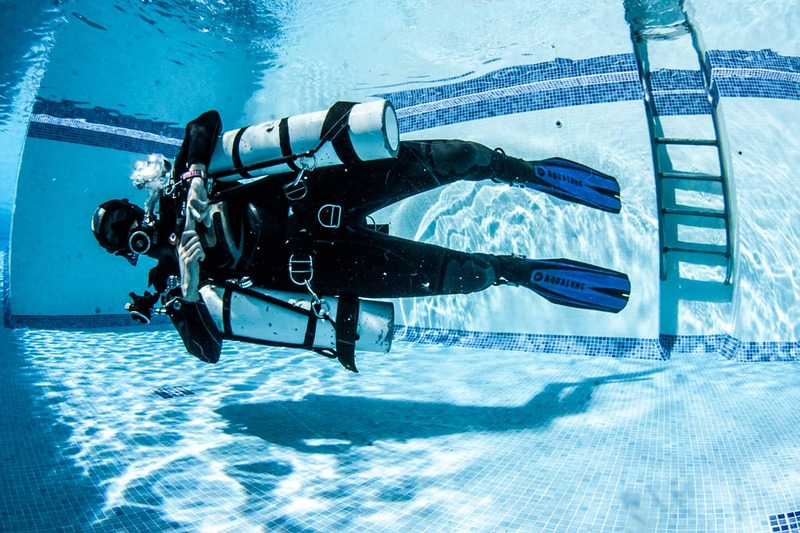 By attaining this level, your dive students will know where to come when they want to learn from an expert. 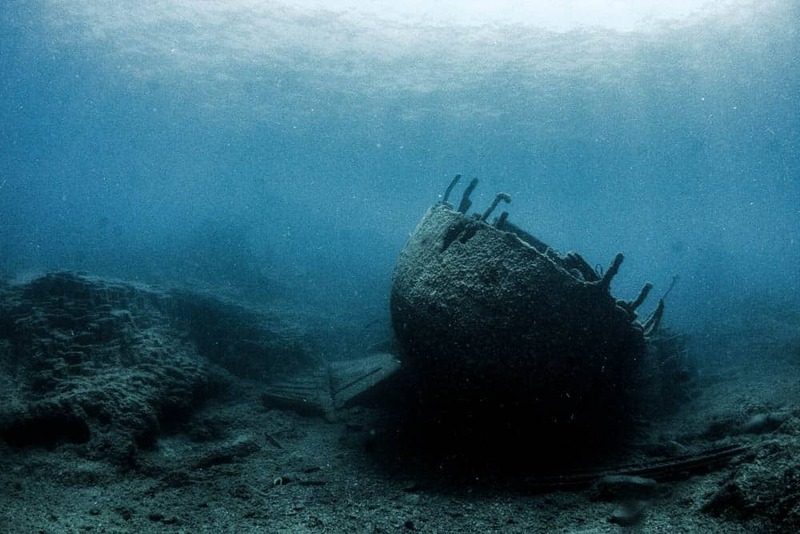 Become MSDT in Tenerife - get more options for finding dream job. 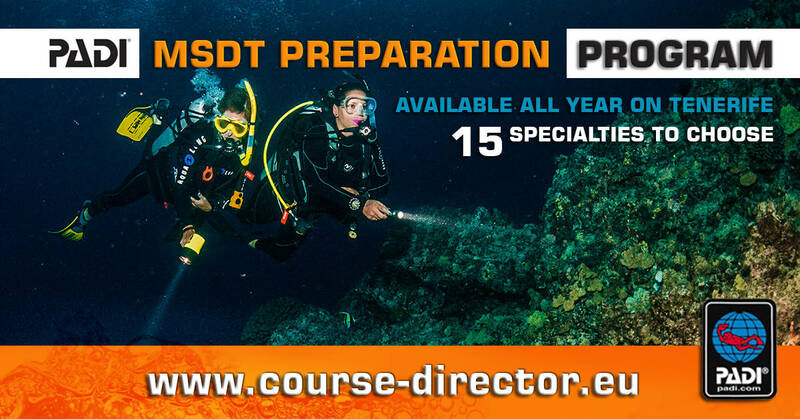 Im also providing MSDT Internships Training, you are not only taking a MSDT preparation course, you actually certify 25 students of all levels and finish off as a Master Scuba Diver Trainer and move on the the next level which is PADI IDC Staff Instructor. 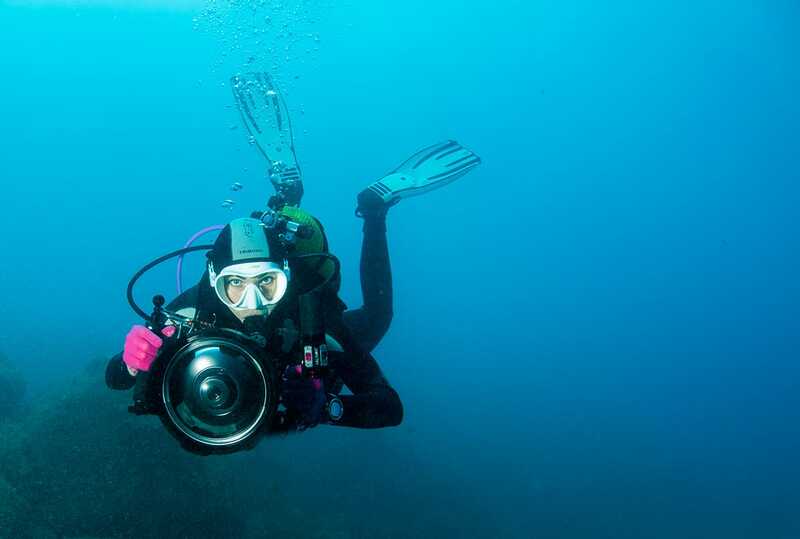 You will still need to have issued 25 PADI certifications before you will be able to apply for the Master Scuba Diver Trainer rating.Certification requirement: Proof of 10 logged dives in each specialty rating.